It is strong, aromatic, pleasantly spicy; fat, hard, and finely crumbly. 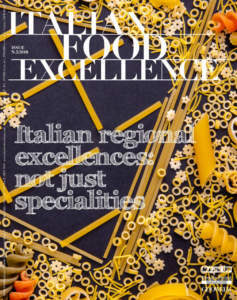 We are talking about the ‘Fiore Sardo’, the cheese made by means of artisan techniques by local shepherds, exclusively with raw sheep milk characterized by intense scents, almost sour, and rich in protein and fat. The extraordinary taste it already shows at 4 months is the result of a traditional technique which has remained unchanged over time, but also of a practice of breeding and production that is disappearing. The shepherds work only the milk of their flock of Sardinian sheep, bred free in pasture for most of the year, fed with either wild herbs of meadows or natural foods, when they are sheltered in their sheepfolds. The average weight of these cheeses is kg 3.5, with a crust that ranges from yellow to dark brown. Its pasta, hard and raw, ranges from white to pale yellow, while its definite flavour becomes more pungent with ripening. From December to June, the just milked milk is put into copper boilers and coagulated at a very low temperature, which does not exceed 35°C. At the latest after 30 minutes the curd is finely broken, until the size of a grain of rice is reached and it is left to settle on the bottom of the boiler. Without subjecting the mass to any type of cooking, the curd is patiently collected from the bottom of the boiler in pieces and settles in the characteristic cone-shaped moulds, the so-called 'pischeddas'. When it is very firm, the cheese is put to rest and then plunged into the brine. The cheeses are placed on a lattice of reeds near the fire, where they dry and smoke for about two weeks. The ripening takes place in a cool and dry environment, on the ground, for months, during which the cheeses are periodically anointed with a mixture of olive oil and salt. This rite has been the same for thousands of years: according to the experts, already since the Bronze Age a similar cheese had been produced, always with the same breed of sheep, so that it deserved the mark of protected origin and appreciation by the tables all over the world. 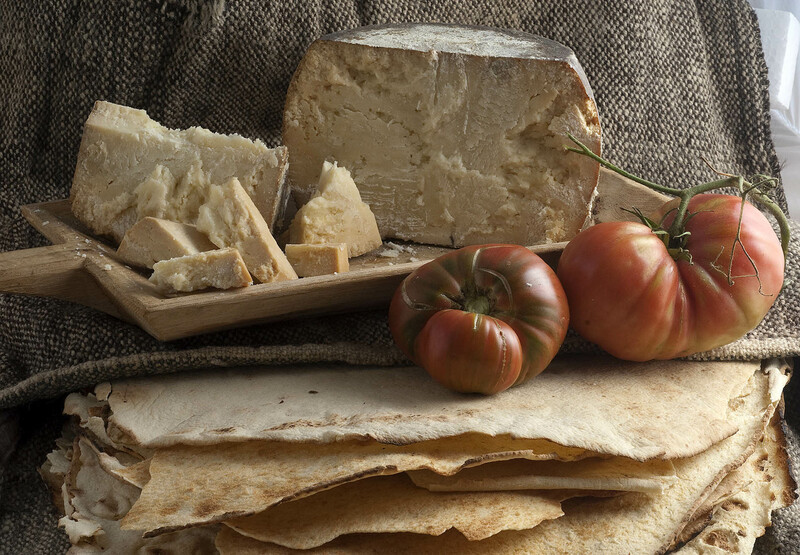 From rural product of survival for shepherds, this cheese today has become the symbol of Sardinian excellence. 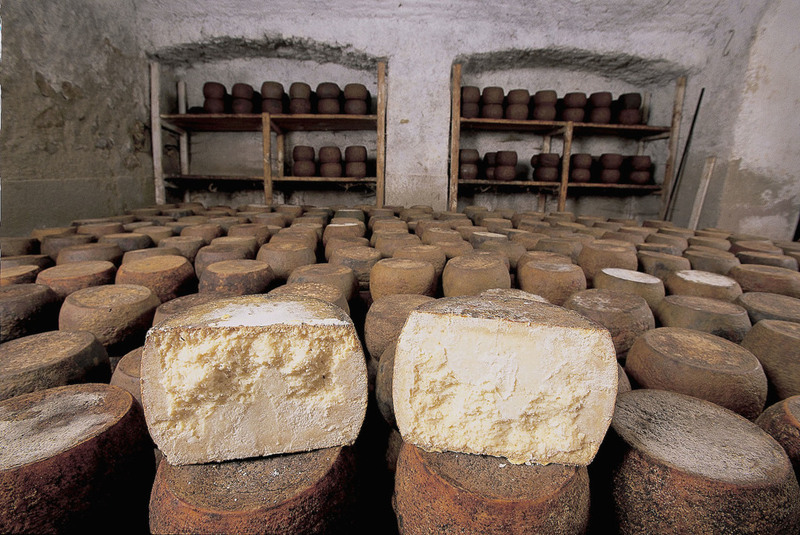 The ‘Fiore Sardo’ is the typical cheese of sheepfold in the inland areas of Sardinia and precisely in the province of Nuoro; especially in Barbagia it finds its centre. Barbagia is the essence of Sardinia and its flavours, with its green and uncontaminated territory, which can ensure good and abundant herbs to the sheep, a rugged and isolated land where nature, sheep and human beings have lived together for thousands years. This is a Sardinia far but not too far away from the wonderful beaches known all over the world, where sheep-breeding meticulously produces such a gem of flavour as the Fiore Sardo. 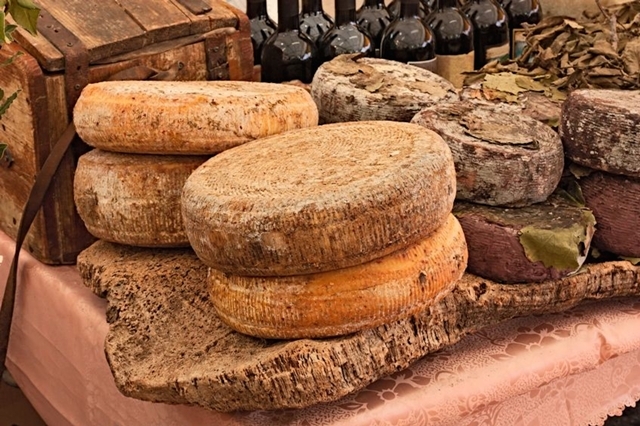 The municipalities are the ones of Gavoi, Ovodda, Fonni, villages of Sardinia, where the passage of days is punctuated by the production of the cheese. 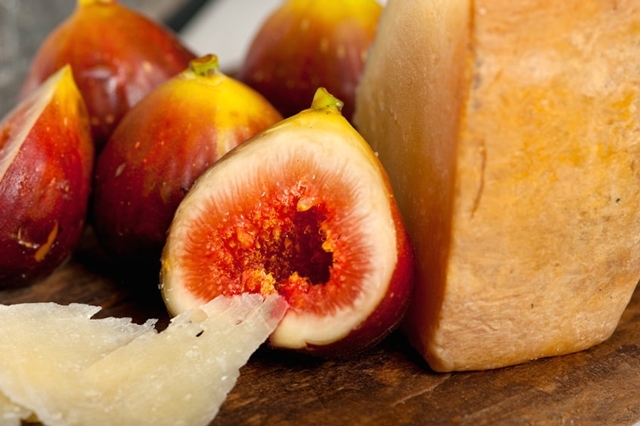 The Fiore Sardo is appreciated as a table cheese when it is fresh and is often marketed after a ripening which exceeds six months. In this case, for its crispness and richness in fats, it is consumed grated. This product is required in recipes where an intense aroma and a definite flavour, easy to be perceived, is needed. It is excellent on typical pastas of Italian cuisine, and is also ideal for preparing omelettes characterized by intense flavour. Every shepherd produces only a few quintals a year, small amounts produced in artisan way and with precision, in order to avoid the risk of losing the identity of this cheese. The total annual quantity is about 500 tons, which for export go mainly in the United States. The link between USA and Sardinia has ancient roots in the historic emigration. The local shepherds have made a great effort in order to address this market in a professional way. The result is that the Fiore Sardo is one of the most appreciated Italian cheeses in the United States. It is also exported in Germany, although not in the same quantities as USA, while since a few years Asian markets, too, and especially Japan, have begun to know this particular cheese, especially in its grated version. It is excellent as second course, but is suitable for concluding a light meal, too. It offers the best of its taste in the grated version. Its intense flavour goes well with definite wines, such as Cannonau of Sardinia and Capo Ferrato for the less ripened product, or Cannonau di Sardegna Oliena, Malvasia of Bosa, and Mandrolisai for the ripened cheeses. 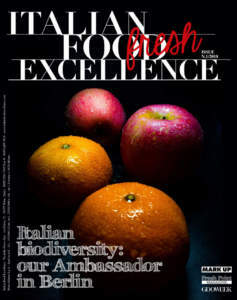 The combination of this cheese with honey, jam, fruit are preferred by consumers who appreciate Italian cheese. 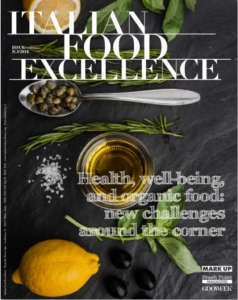 In particular, acacia honey, served on large flakes of Fiore Sardo, with a side of fresh seasonal vegetables, is a dish which results to be pleasant for both eye and taste. The label must include the words ‘Fiore Sardo DOP’ in the outer circular ring and, in the middle, the Protected Designation of Origin logo depicting a stylized sheep and the Community logo. In addition, the indication on the label ‘Produttori storici del Fiore Sardo’ guarantees the respect for the traditional processing techniques.